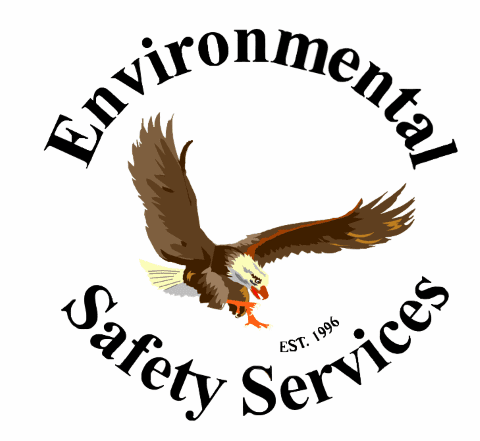 Out here in Oregon, we're used to getting things done - you could call it our pioneering spirit. It's just how we do things. 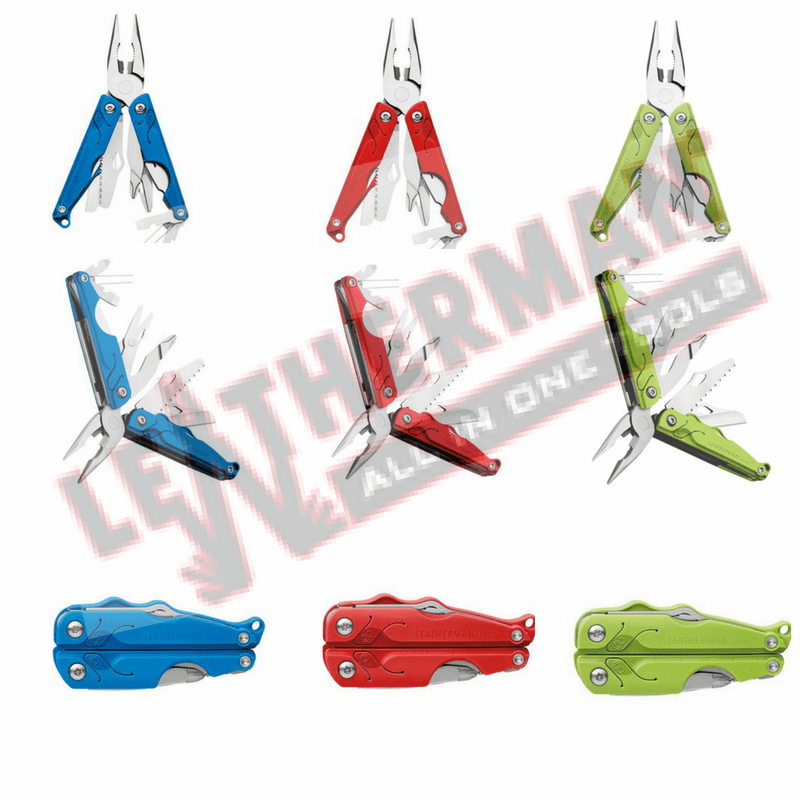 It's the reason Tim Leatherman built his first multi-purpose tool, and why Leatherman Tool Group has made a promise to our community to stay local. Why? Well, we're proud to support U.S. workers who are dedicated to the quality craftsmanship that goes into each of our original American multi-tools, just like our founder. 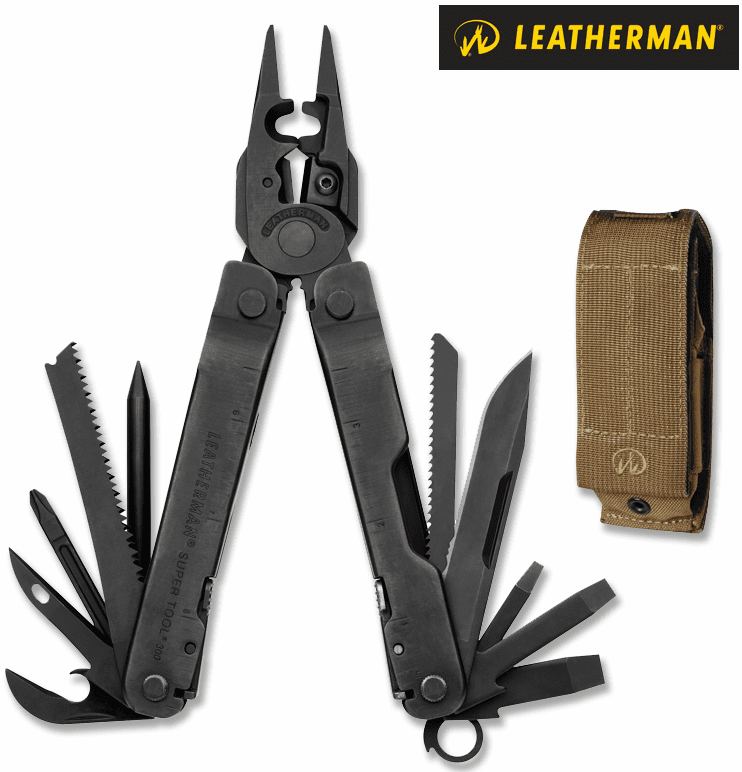 THE ORIGINAL The original Leatherman tool was called the PST, or known as the Pocket Survival Tool. 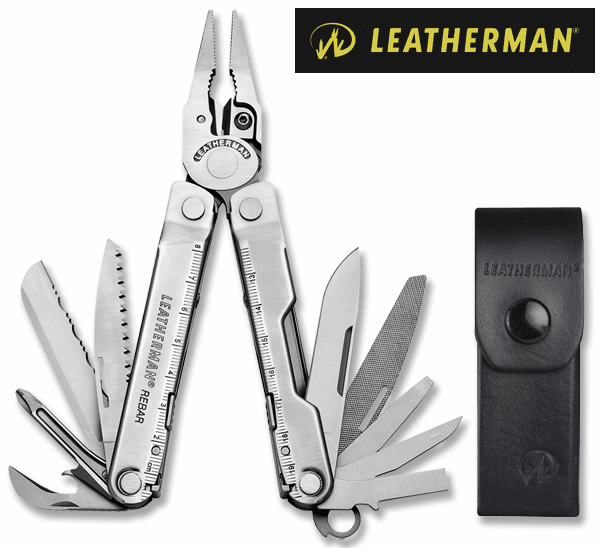 Eight years in the making, the PST comprised of 13 different tools and folded up into a five ounce, four inch toolbox. In the first year of business, Tim and Steve hoped to sell 4,000 tools; instead, they sold 30,000. 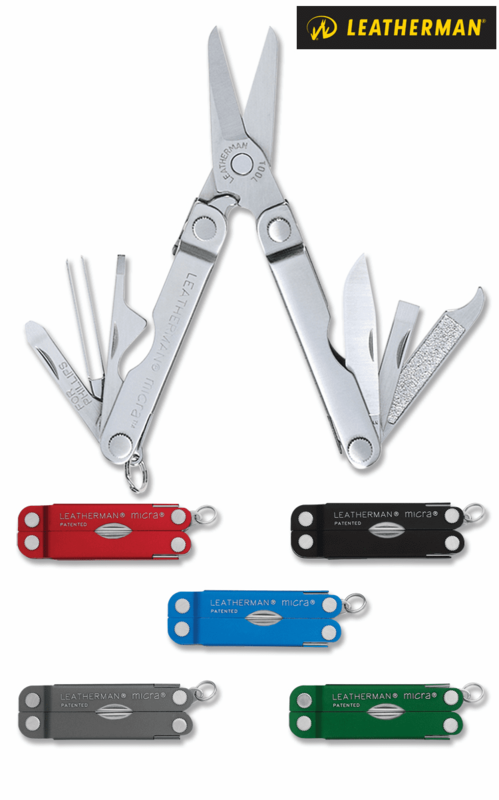 And over the next decade, they would sell over one million PST multi-tools.